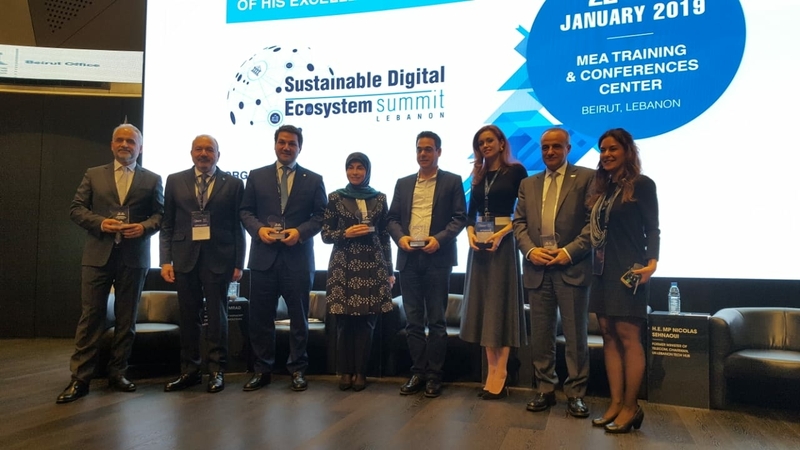 The SDE (which stands for Sustainable Digital Ecosystem) Summit is a renowned congregation of experts, executives, and otherwise big players/influencers in the information market to discuss trends and the digital environment as a whole as well as how their institutions are influenced by it. As the new network expands and the usage of VDSL/Fiber speeds rises up to 1gbps, Mr. Kreidieh explains how a simple 100GB package on the older network can no longer meet consumer demands as it used to. Thus, Ogero will be setting new plans to support this usage, and will work hard to achieve this specific goal.